In the year 2000 Hod Hasharon was slated to become one of the top 7 of Israel’s fastest growing cities with a then population of 36,000.In 2013 the population is an estimated 52000 with a new neighborhood called Madhan 1200 which is rapidly building 100’s of new 5 room units which are ready now and more buildings for occupancy in the next 1-5 years. 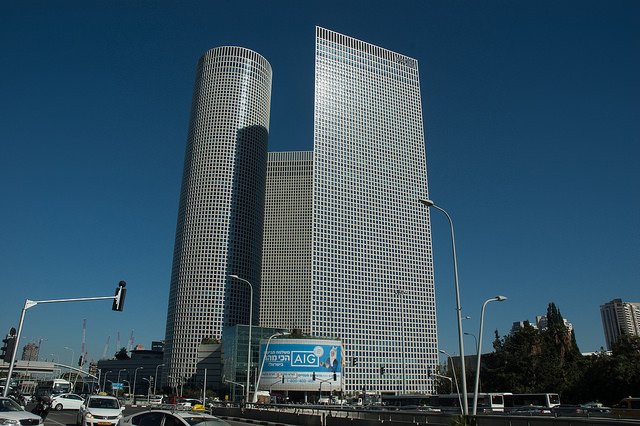 As the Tel Aviv area increases its population upward with new skyscrapers and as commute by train expands and becomes more accessible, Hod Hasharon, which has land for growth appropriation is in natural proximity to the high tech and biotech centers of business in Tel Aviv, Herzliyah and Raanana. 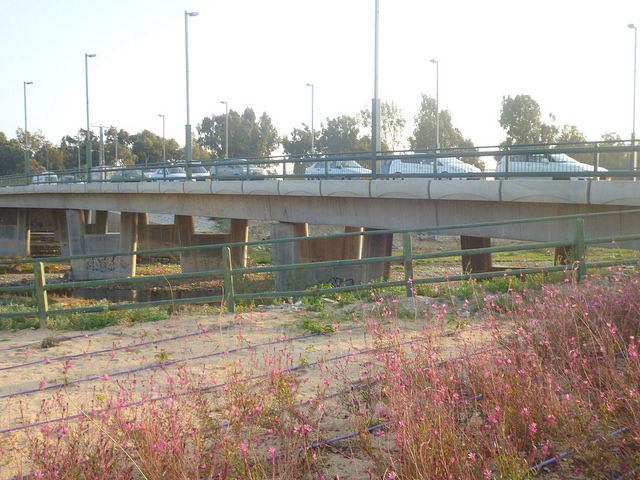 Hod Hasharon sits due west of Herzliyah off the 4 Hwy. 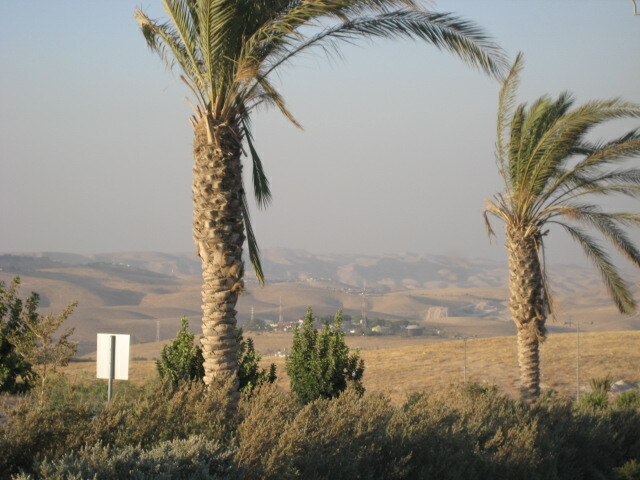 and south of Raanana-Kfar Saba making it a highly central location to Israel’s densely populated coast. 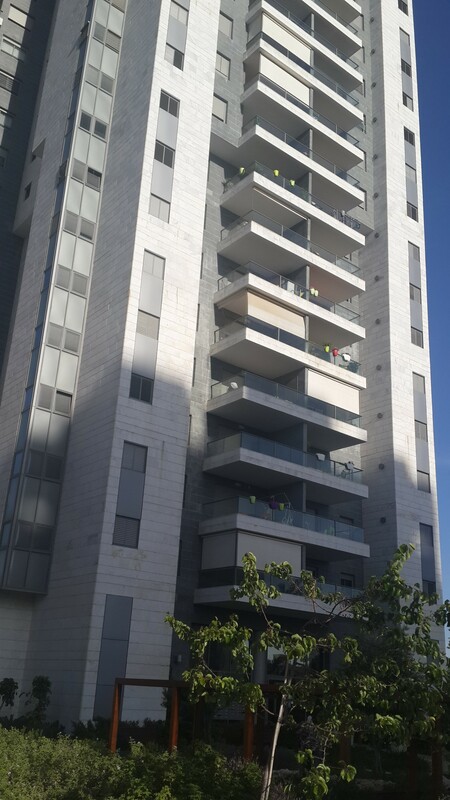 The Aura development company has also expanded its growth with a new tender to urban renewal in an older section of Hod Hasharon which will transform 4 buildings containing 56 in the central Ramatayim neighborhood which will create in its place 200 new units in six 24-story towers. The tally of Jews immigrating to Israel from France has grown to nearly 7000 with over one thousand arriving last month. 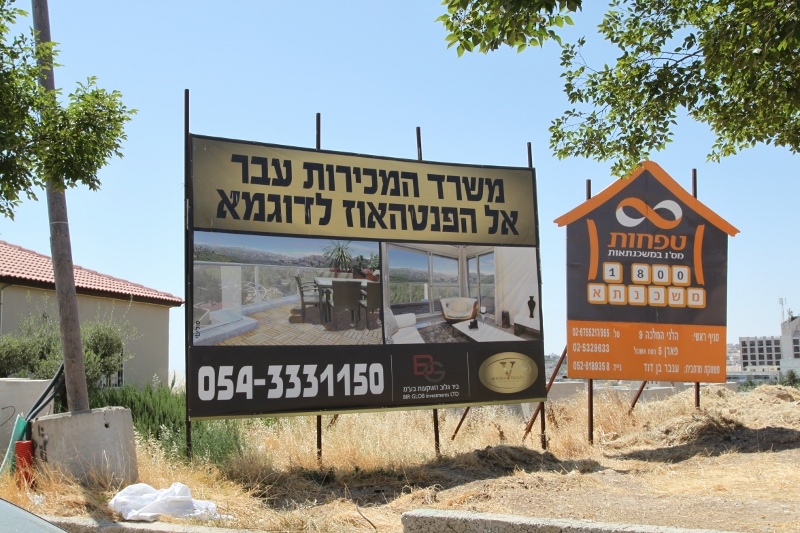 It is believed that terror attacks against the Kosher Market last January and threats against those protecting Jewish sites as well as mass desecrations of Jewish graves have brought many French to the decision of purchasing a home in Israel. Buying trends for the French immigrants show that they are still buying in what was one of the strongest earlier French communities, Netanyah. Growth in the area of Ashdod, although quieted last summer due to thousands of rocket attacks near or adjacent to the city has not resulted in a real estate losses. In spite of the recent war Ashdod is growing strongly and steadily as prices increase there over 25% in the last two years. 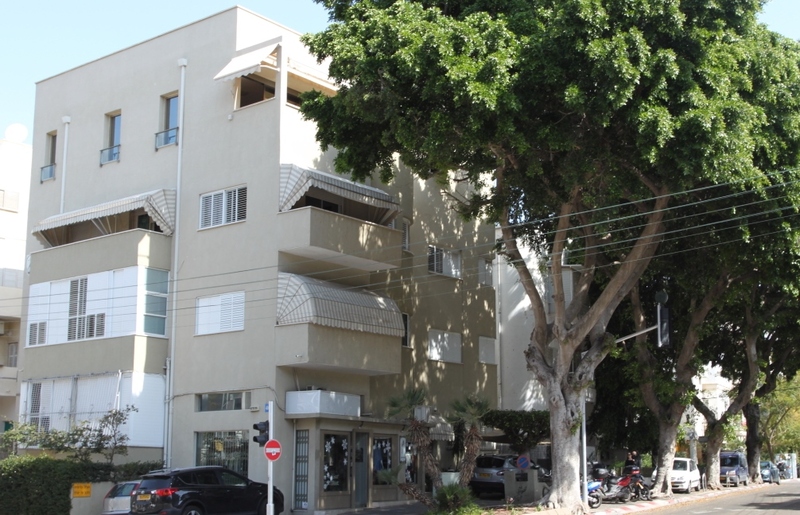 Communities along the seacoast are experiencing the highest level of growth from French purchasers, from Ashdod to Hadera. 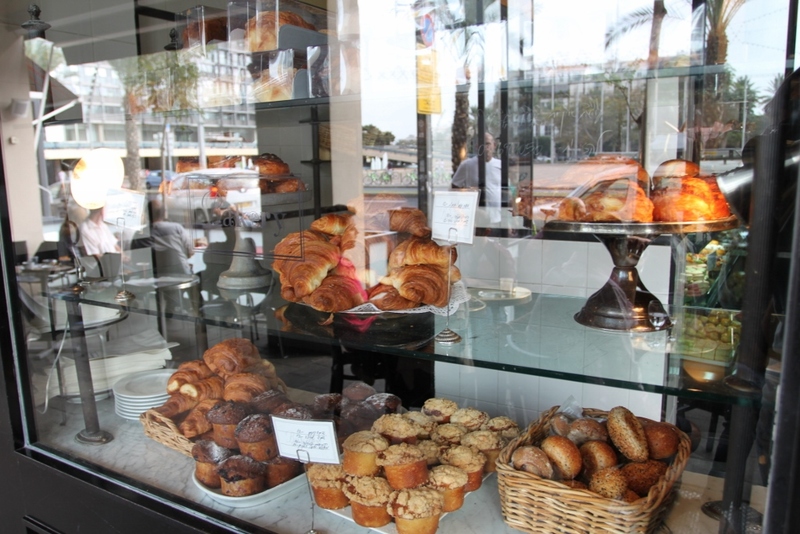 Jerusalem attracts a more religious French population who are attracted to the neighborhoods of Bakaa and Mekor Haim where there are French synagogues. According to the popular Walla Hebrew news site the Swedish Nordea Bank, which is the largest bank in Scandinavia, and the Norwegian Danske Bank, have announced that they will boycott Bank Hapoalim for funding projects in what they call “occupied territory”. The Nordea Bank also demanded that Bank Mizrahi Tefahot and Bank Leumi immediately make public their financing operations over the green line. 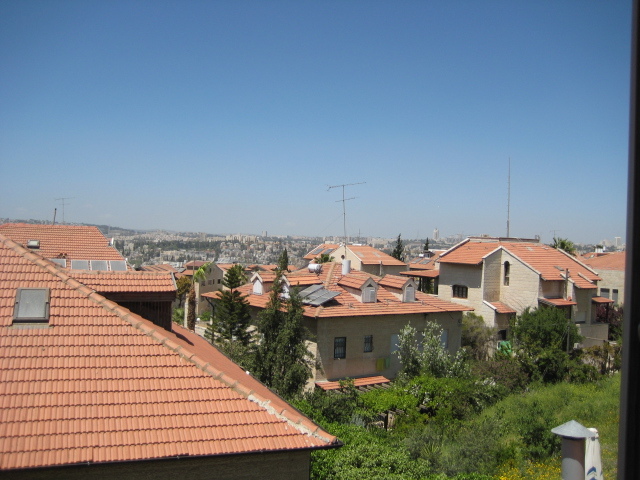 The most familiar areas where building continues to be financed and flourish are the formerly outside the green line Jerusalem neighborhoods of Arnona, Pisgat Zeev, and Har Homa. The action taken by the banks is the first bank to bank boycott. An Israeli authority highlighted that these are not decisions by the governments of Denmark and Sweden, but of private companies, making it impossible to for Israeli political leaders to protest. Israel was recently revealed in a Goldman Sachs study released in the beginning of November to have the dubious honor of being the nation that has seen the highest jump in real estate prices. Prices have soared 40% since 2009 and 72% since 2007. Israel is followed by the nations of Norway and Switzerland that have seen significant rises in the costs of housing but income to housing ratio is more affordable than Israel’s that has seen the greatest gains. The pent up demand for housing after the slow years of the intifada created a demand for housing that remains unmet. In 2010 the Israeli government took steps that took effect in 2011 hoping to suppress what it too late perceived as a “housing bubble”. 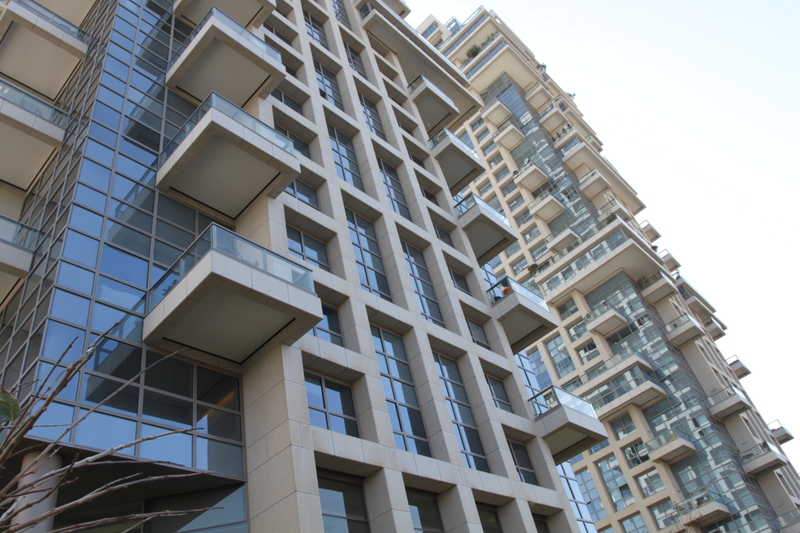 The Bank of Israel put into effect down payments restrictions to 40% down minimum and tried to release those holding on to investment apartments by lightening taxes on their sales in hopes of suppressing buyers while releasing more inventory into the market place. Prices have come down as a result of these actions, but almost as much from the perceptions of buyers that now would not be the “time to buy” in expectation of prices coming down. coinciding with these hopeful perceptions of prices coming down, sellers are still anticipating the expected gains in their prices so that only the desperate who must sell are willing to lower their prices to meet the current market. New housing coming into the market finds little competition with existing with prices just as high while offering more amenities such as elevators and underground parking but have shrinking rooms for the net meter amounts.